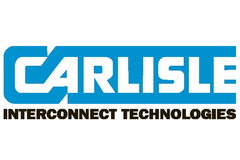 0401-279-USA - RFMW UK, Ltd.
Carlisle AccuPhase® is a complete product family of low loss and phase stable flexible coaxial cable with frequencies up to 40GHz. 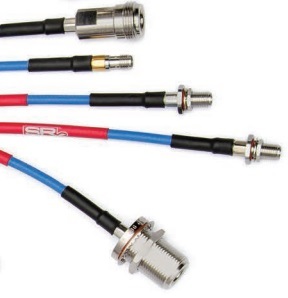 All cables within the AccuPhase® family are engineered to terminate with CarlisleIT’s high performance RF connectors for optimum performance. These new solutions are designed to meet the needs of any application where performance and stability at higher frequency ranges is critical. 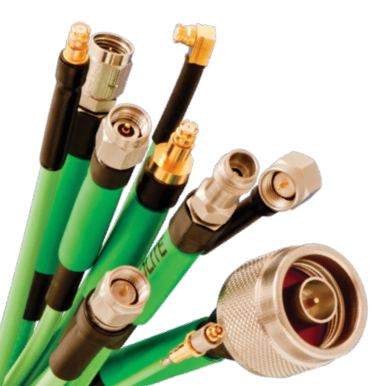 All AccuPhase® cables are manufactured with FEP jackets.